Richard H. Armstrong has a dual appointment as Associate Professor of Classical Studies in the Department of Modern and Classical Languages and in The Honors College. He recieved his bachelor's degree from the University of Chicago and completed his master's and doctorate from Yale University. 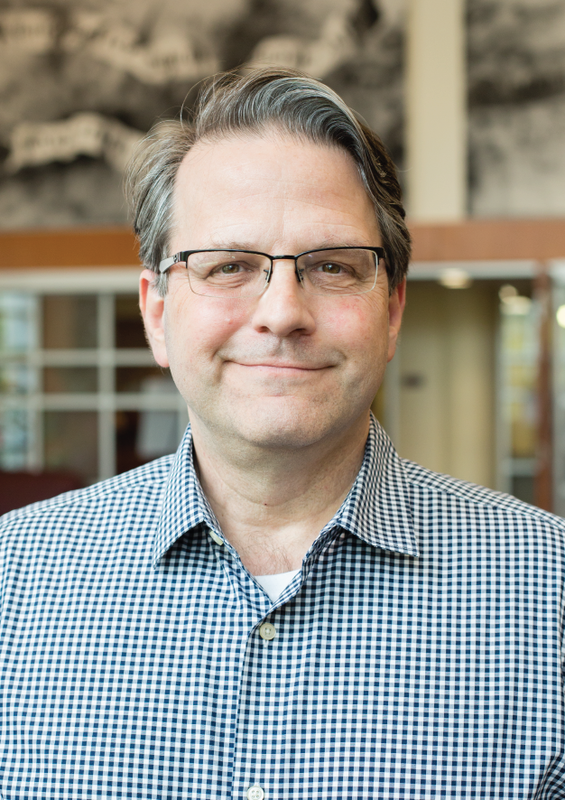 He is also the coordinator of International Programs for the Honors College, including both study abroad opportunities and competitive scholarships (Fulbright, Critical Language Scholarship, Boren Awards). He writes about the reception of ancient culture in later times, Translation Studies, and the history of Psychoanalysis. He is author of A Compulsion for Antiquity: Freud and the Ancient World (Cornell UP, 2006), and forthcoming books on Freud as well as the translation of classical epic. He is also a frequent contributor to KUHF’s Engines of Our Ingenuity program. Besides the Human Situation, Prof. Armstrong teaches courses like CLAS 3341 The Roman Republic and Political Thought, CLAS 3350 Law and Society in Ancient Rome—available for Phronêsis credit—CLAS 3375 Roman, Jew, and Christian and CLAS 4353 Antiquity & Modernity.